hs-analytics.net __cfduid Used by the content network, Cloudflare, to identify trusted web traffic. hsleadflows.net __cfduid Used by the content network, Cloudflare, to identify trusted web traffic. hs-scripts.com __cfduid Used by the content network, Cloudflare, to identify trusted web traffic. hubspot.com __cfduid Used by the content network, Cloudflare, to identify trusted web traffic. insights.com ARRAffinity Used to distribute traffic to the website on several servers in order to optimise response times. Preference cookies enable a website to remember information that changes the way the website behaves or looks, like Cookie scan report - your preferred language or the region that you are in. ads.linkedin.com lang Remembers the user's selected language version of a website. linkedin.com lang Set by LinkedIn when a web page contains an embedded "Follow us" panel. Google Analytics _gat Used by Google Analytics to throttle request rate. Google Analytics _gid Registers a unique ID that is used to generate statistical data on how the visitor uses the website. cookie stores a unique identifier to recognise users on returning visits over time. Google Analytics collect Used to send data to Google Analytics about the visitor's device and behaviour. Tracks the visitor across devices an d marketing channels. average time spent on the website and what pages have been loaded. The purpose is to segment the website's users according to factors such as demographics and geographical location, in order to enable media and marketing agencies to structure and understand their target groups to enable customised online advertising. across devices and marketing channels.  insights.com ai_session Preserves users states across page requests. linkedin.com bcookie Used by the social networking service, LinkedIn, for tracking the use of embedded services. ads.linkedin.com BizoID Used by the social networking service, LinkedIn, for tracking the use of embedded services. linkedin.com bscookie Used by the social networking service, LinkedIn, for tracking the use of embedded services. linkedin.com lidc Used by the social networking service, LinkedIn, for tracking the use of embedded services. ads.linkedin.com UserMatchHistory Used by the social networking service, LinkedIn, for tracking the use of embedded services. Microsoft AI_buffer Cookies set by Microsoft Application Insights, which allow Insights to monitor the health and status of the server and website. Microsoft AI_sentBuffer Cookies set by Microsoft Application Insights, which allow Insights to monitor the health and status of the server and website. Microsoft AITR_OnError Cookies set by Microsoft Application Insights, which allow Insights to monitor the health and status of the server and website. Microsoft SelectedLanguage Cookies that allows us to serve our website to you in your preferred language. Microsoft socialShareVersion Cookies that enable social sharing of our content.